Prestatyn, Bagillt, Flint, Buckley, Mold, Ruthin, Llanfair DC, Cadole, Corwen, Llandrillo, Bala, Denbigh, Tremeirchion, Trefnant, St, Asaph, Rhuddlan, Bodelwyddan and Rhyl. By Postcode, our Branch serves CH6, CH7, CH8, LL15, LL16 (parts), LL17, LL18 (except Kinmel Bay), LL19, LL21 (parts) & LL23. The pubs within our area are listed on the Real Ale Pubs page. 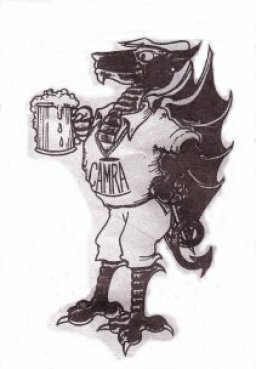 About CAMRA, part of the National CAMRA website, provides general information about the Campaign and also some concise and clear definitions about Real Ale, Cider and Perry.